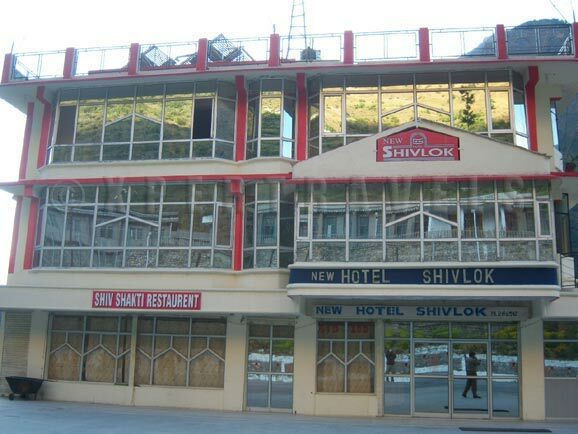 New Hotel Shivlok located on the way of Rishikesh Badrinath National Highway No. 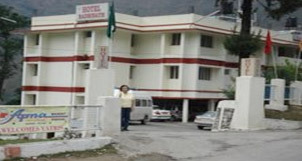 34 at Pipalkoti, attached Bathrooms, Shiv Shakti Reaustrant for Dinning, Joshimath only 27 Kms. Auli only 41 Kms and Badrinath only 72 Kms away from Hotel Shivlok. 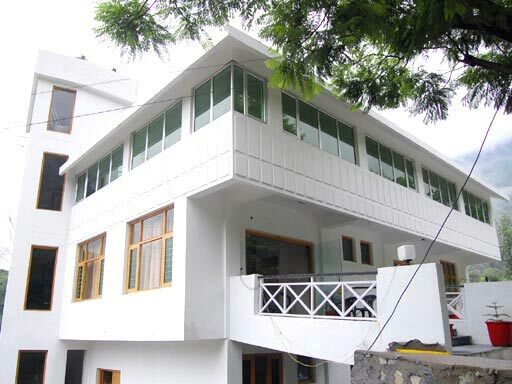 Accommodation : Standard Room, Deluxe room. 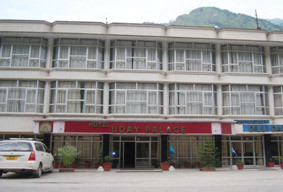 Address : Badrinath Marg, Pipalkoti, Uttarakhand.